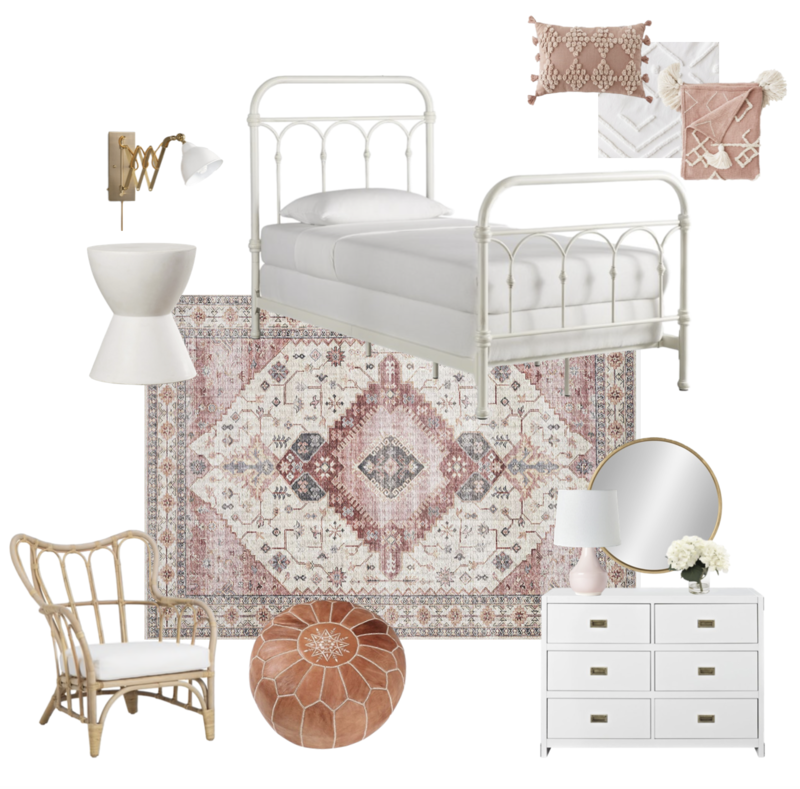 Today I am sharing a bedroom design for a little girl! The total cost of this entire space is $1500.00. If you had girls that share a room, you could easily add a second bed to this space and it would be super cute! I would say that $1500.00 for a complete bedroom design isn’t too bad, right?